A dynamic manager and facilitator with an unusual combination of initiative, practicality and artistic flare, Debra has almost 30 years of experience in the non-profit classical music sector, including management, strategic planning, orchestral artistic operations, festival production, writing, and PR. She manages people effectively, with humour and sensitivity. Debra has big picture awareness combined with a high degree of organization, and enormous energy. From 2003 to 2010 she was National Director of Piano Plus, a classical music touring program taking Canada's finest musicians to smaller and more remote communities across Canada. She enjoyed constant interaction with the artists, schools, potential non-urban presenters, as well as funders, sponsors and board members. Other projects include facilitating meetings of Small Budget orchestras for Orchestras Canada, coordinating production for the Bach Festival at the University of Toronto, facilitating a national survey of professional orchestras (Soundings), funded jointly by Canada Council and Orchestras Canada, and co-organizing the following national conference, co-directing an organizational audit and strategic planning of the Regina Symphony Orchestra, strategy sessions with smaller arts and social services groups, and grant writing projects for various clients. 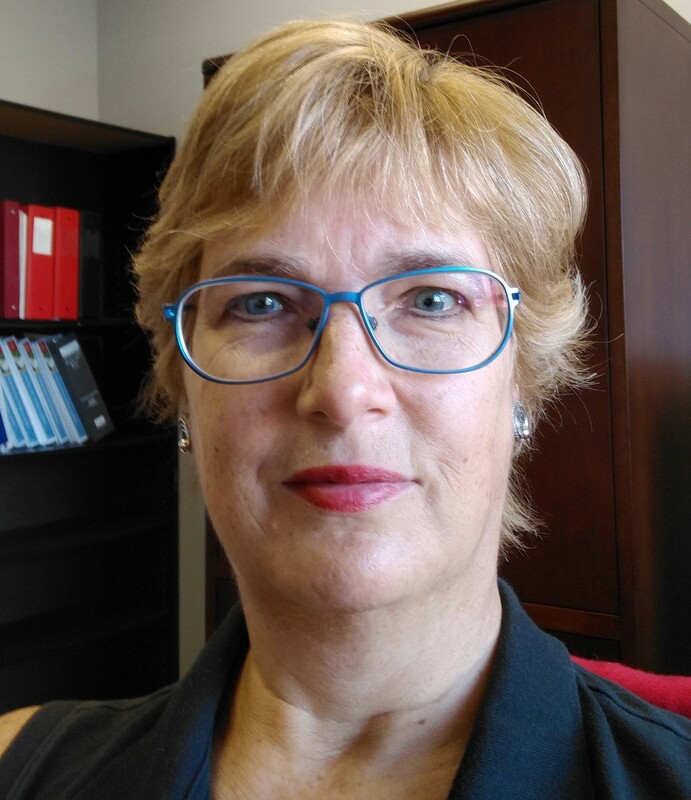 Currently she is Executive Director of Concerts in Care, taking professonal live music into seniors residences, assisted living, and long-term care facilities across Ontario. Debra has lived in Toronto for 30 years, but returns to her native Nova Scotia annually to ensure that her children and husband know what clean salt air is, and how the real world can be.